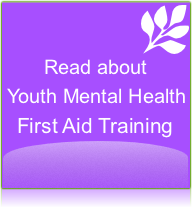 Mental Health First Aid training is beneficial to anyone who is interfacing with people, either as an employer, supervisor or providing a service to the public. 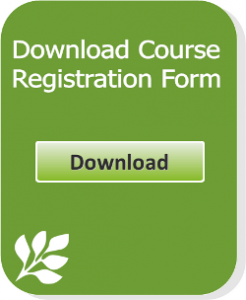 Whether that be in the health and welfare areas or industry, this course has something that will help you feel confident in delivering a service to the public or your employees. If you work for yourself or as part of an organisation it makes good sense to take part in this training. Many professional organisations have endorsed the training for continuing education of their members. Apart from the pain and suffering experienced by individuals, industry loses out financially each year due to lost productivity and staff sick leave. 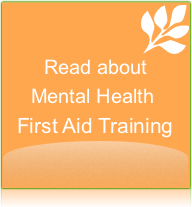 Providing Mental Health First Aid training to your staff is both a sound business decision and allows you to provide your employees with a supportive and safe work environment.